Norden Camp is the ideal space for your retreat on the Tibetan Plateau. Corporate conferences, weddings, yoga and meditation retreats, digital detox, and more. For the casual or professional athlete or team, engage in mind and body training at over 10,000 feet amongst the vast and challenging hills of the Plateau. 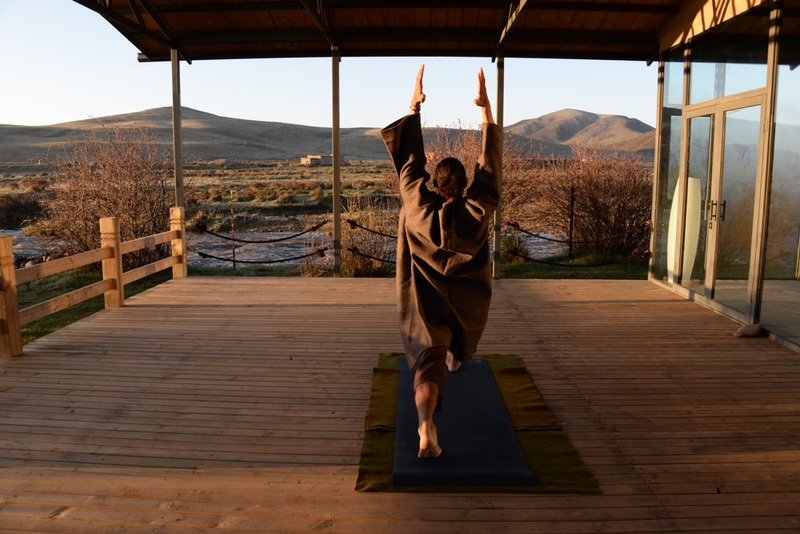 Train alongside nature and the elements at altitude, discover the power of meditation, introspection, and reflection in relation to your sport, and immerse yourself in the surrounding Tibetan culture and Buddhist influences.